Get Seagate Network Access Storage and Direct Access Storage hard drives for enhanced data accessibility. 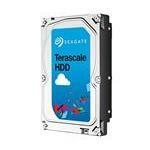 Seagate provides top-quality NAS devices that can help you to not only increase your data shareability but also make it less prone to corruption. Network access storages are secure and allow the data to remain safe even if a PC goes down. This means users will be able to retrieve their data from another source if they have any problem with their own system. For companies, this could mean better user engagement and customer service. To upgrade your NAS storage devices, kindly browse through our website and get the one that best suits your needs. Sometimes companies do not require sharing hard drives for the system. This is a usual practice in banks, financial hubs, data centers and places where data needs to be kept on an isolated computer. 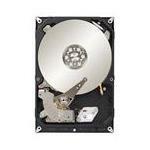 Direct Access Storage hard drives are available by Seagate, Toshiba, Western Digital and other top hard drive brands. 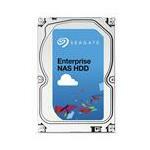 Browse through our huge stock of Seagate DAS hard drives and enhance your business performance.